Kraft Lawrence is a 25 year old merchant traveling around a land reminiscent of medieval Europe. 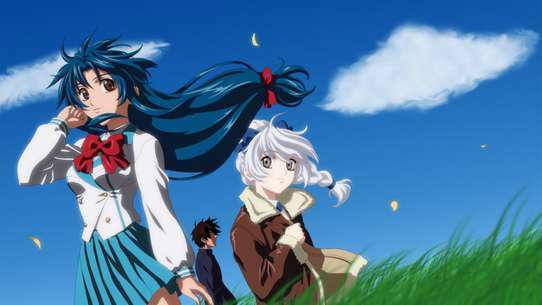 One night, after stopping at the town of Pasroe, he finds in his wagon what appears to be a normal 15 year old girl, except for a wolf's tail and ears. She introduces herself as a 600 year old pagan wolf deity named Holo, the town's goddess of harvest who has kept it blessed with good harvests for many years. Despite her ancient pact to watch over the town, she now wants to go back to her homeland as she believes the people have already forsaken her. She manages to bargain her way out of the village by making a deal with Lawrence to take her with him. As they travel, her wisdom helps increase his profits, but at the same time, her true nature draws unwanted attention from the church. Lawrence participates in the pyrite market, selling small quantities several times to combat the rapidly rising prices, but to no avail. 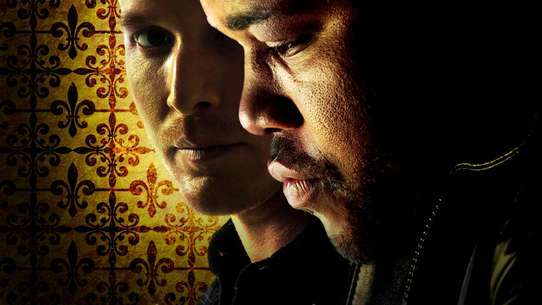 Lawrence's original plan falls through when Dianna's messenger informs him that the negotiations did not go as planned. In despair, Lawrence all but gives up before he is spurred on by Mark's apprentice, Lant. When Lawrence goes to sell his remaining pyrite, Holo also sells a large bag purchased from Dianna, revealing that she was attempting to help Lawrence from the beginning. The market quickly turns to selling, dropping the price of pyrite and causing Amati huge losses. 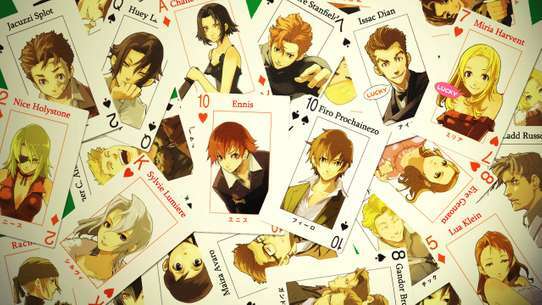 He fails to fulfill his portion of his challenge to Lawrence and gives up his marriage proposal to Holo as a result. 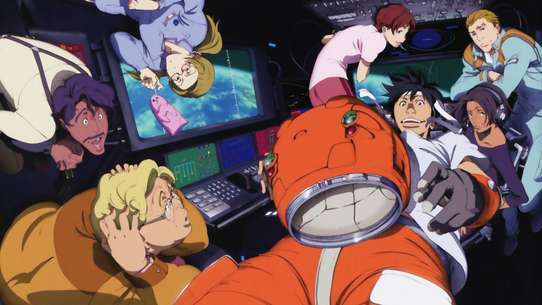 Holo and Lawrence realize what they mean to one another and the two grow closer as they decide to continue traveling together to find Yoitsu. 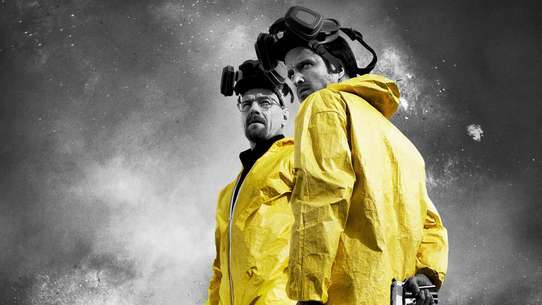 Even in light of the chaos caused by the coup, Eve and Lawrence decide to continue with their plan. While Eve goes to reserve a ship, Lawrence leaves Holo with the traders and receives the gold according to the deal. However, when he meets with Eve in the inn, Lawrence decides to pull out. Eve threatens to murder him, since he discovered Eve had a cunning plan involving the Church to earn a huge amount of money. Eve knocks him out, but leaves him a deed to an inn, which he then uses to buy back Holo. In the face of Holo's apparent fury, Lawrence declares his decision to forgo his dream and keep traveling with Holo. 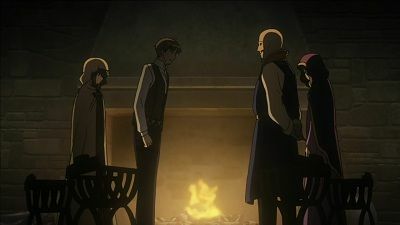 In front of the Merchant Guild, Amati challenges Lawrence, proclaiming he will pay for Holo's falsified debt of 1,000 silver coins and then propose to her, certain that she will leave Lawrence. 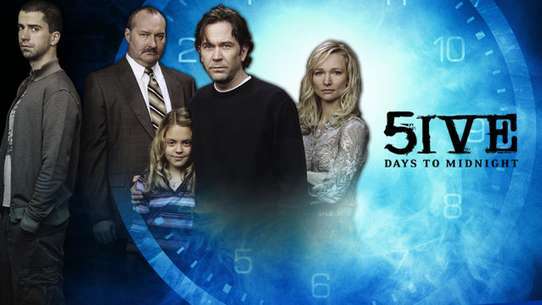 Lawrence researches Amati, discovering that his plan to pay back the debt relies on the sale of pyrite. Back at the inn, Holo discovers and reads a letter for Lawrence containing an explanation of the legend about the bear that destroyed Yoitsu. 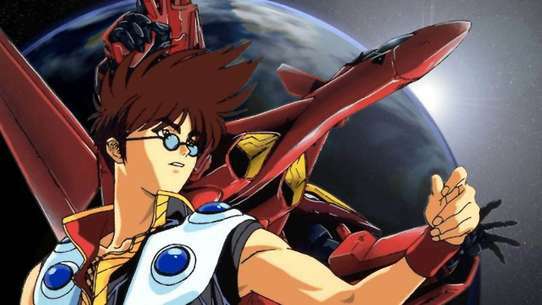 When Lawrence returns, she claims that he knew Yoitsu was destroyed the entire time and he has now grown tired of her. Her fit of rage prompts Lawrence to leave the inn. Lawrence, Holo, and Nora meet at the gate. 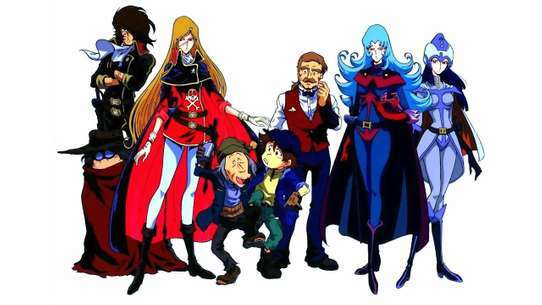 With Liebert from the Remelio Company joining them, the group starts their journey to Ramtora. After making it there and get the gold without a problem, the group starts their return trip. Things don't go as smoothly as before, when a group of wolves attack. 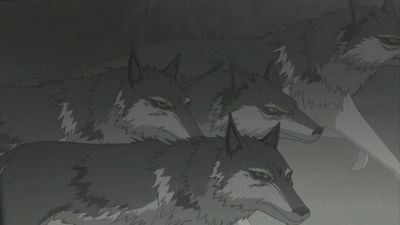 Knowing the wolves are not normal ones, Holo has Lawrence and the others go off without her. The trading company wishing to purchase Holo proposes to pay with 60 gold coins instead of 2,000 silver coins because of their inability to procure the necessary silver, and Lawrence agrees to the deal. While celebrating the deal, Eve reveals she had been purchased and married to a merchant. 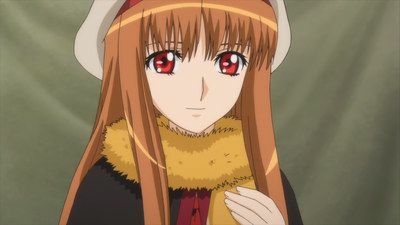 She tells Lawrence and Holo to cherish their experiences together. 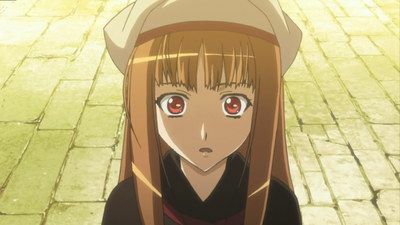 Back at the inn, Holo suggests they should end their journey after she is sold since Lawrence has almost realized his dream of becoming a shop owner, and Lawrence's efforts to dissuade her fail. The next morning, they return the books borrowed from Ligro, pausing to converse with a nun residing in Ligro's home. 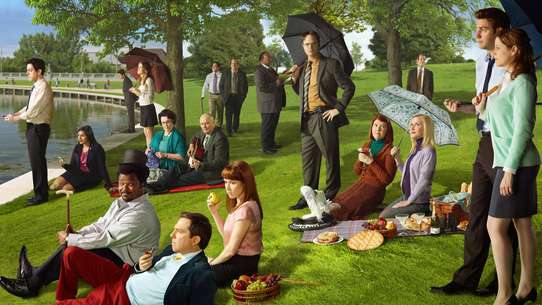 Suddenly, Eve arrives and says there has been a coup d'état, leaving them surrounded by a rebellion. 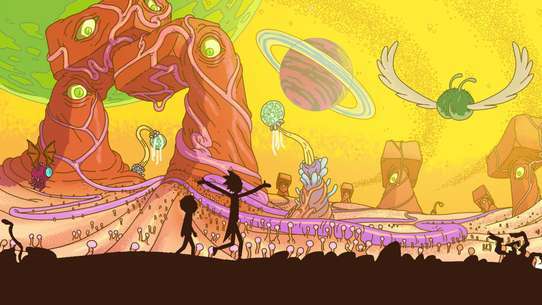 After freeing himself from his bonds, Lawrence goes in search of Holo. Instead of finding her, she finds him. 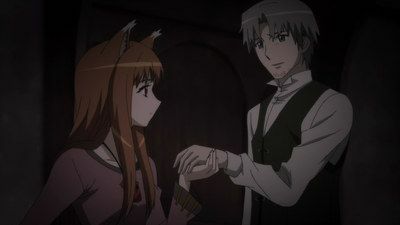 When Lawrence informs her of the situation, Holo agrees to help him save Nora. Can they make it in time to save her? 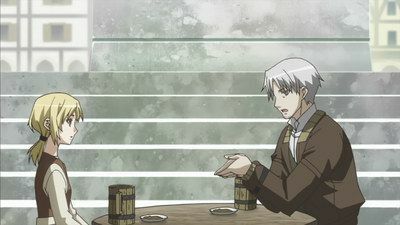 While at a bar, Lawrence and Holo learn about a magician attacking people with wolves. After completing their trading, the two head off for the next town, that is until they learn that group of bandits have been raiding caravans on the main road to the next town. Now Lawrence and Holo are forced to go down the path where the attacks have been. 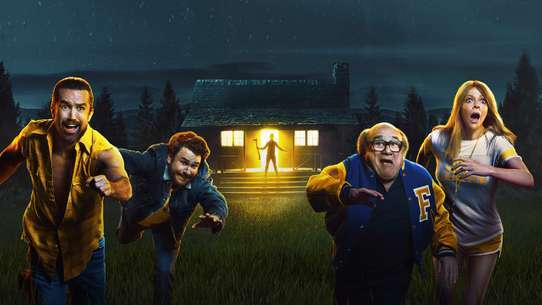 Are they the next victims? With the knowledge of Zheren's plan, Holo and Lawrence head to the Milone Company. Can they make it in time to stop Zheren from tricking other people with his scheme? Lawrence and Holo travel to Kumerson, where a pagan festival is taking place. 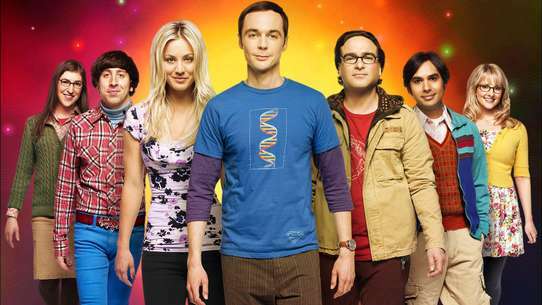 Upon arrival, they meet Fermi Amati, a young merchant and Lawrence's fellow guild member. 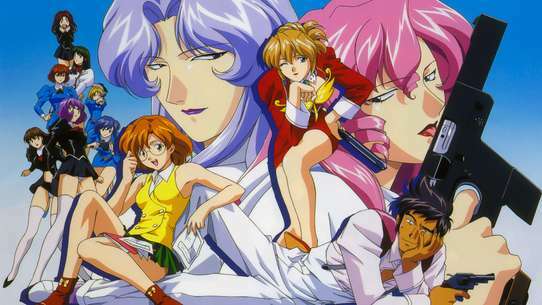 Amati, who seems smitten with Holo, helps them get a room in the trading company. 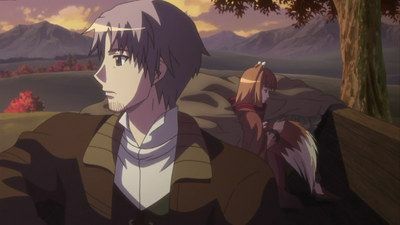 That night, Lawrence asks Holo a few questions about towns neighboring Yoitsu and ascertains that it will probably take another year or two to reach it. Lawrence and Holo continue their escape through the sewers. When Holo hears noises in front of them, the two try to backtrack, but run into more men. After eluding them, Lawrence is attacked by two other men. Although he manages to defeat them, he is stabbed during the fight. After arriving at a dead end, Chloe shows herself to Lawrence and when Lawrence refuses to hand over Holo, she orders for him to be killed. Fortunately for Lawrence, Holo refuses to let that happen. 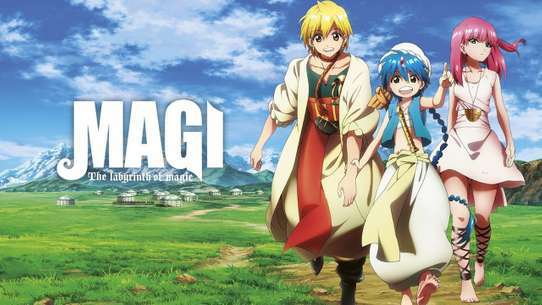 Instead of taking Holo to the festival as planned, Lawrence is taken by fellow merchant Batos to meet Dianna Rubens, an alchemist, to learn more about Yoitsu. 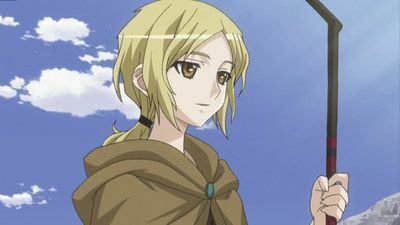 She tells Lawrence of a legend about the bear that destroyed Yoitsu and also of a large wolf near the town of Renos who called herself Holo of Yoitsu. Lawrence and Holo are now travelling together but it is cut short when they have to seek refuge, from the rain, in a nearby Church. There Lawrence discusses various trade issues with a man and following this a young man named Zheren approaches him. He offers Kraft some information to do with the trade of coins but this could be false information. Once the weather returns to its pleasantness, Lawrence and Holo head off but they end up discussing some distressing topics. 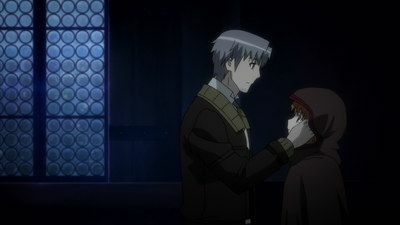 Returning to the inn, Lawrence apologizes to Holo for before and gives her the little money he managed to collect, to use for traveling expenses. As Lawrence is leaving, he is surprised when Holo throws the money at him. 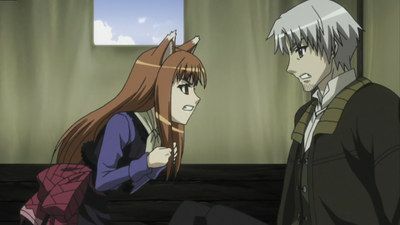 After making up, Holo informs Lawrence of a dangerous plan to get him out of debt. 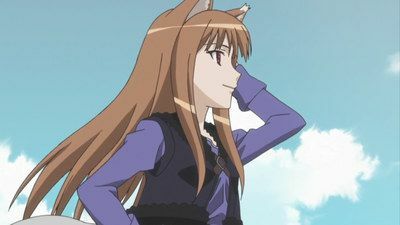 After receiving a prayer of safe passage from the shepherd, Lawrence and Holo are surprised when she asks them to hire her to protect them from wolves. 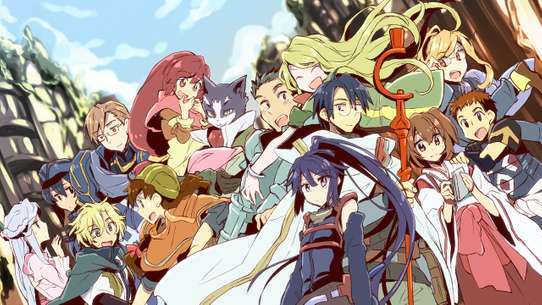 Although Lawrence is reluctant and Holo doesn't want her joining them, Lawrence agrees to hire the shepherd, who introduces herself as Nora. 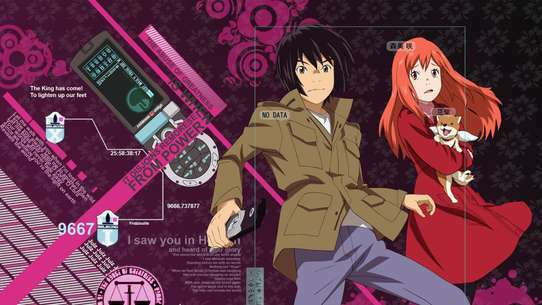 With Nora traveling alongside them, Holo and Lawrence must take great caution in order to keep Holo's secret from Nora. 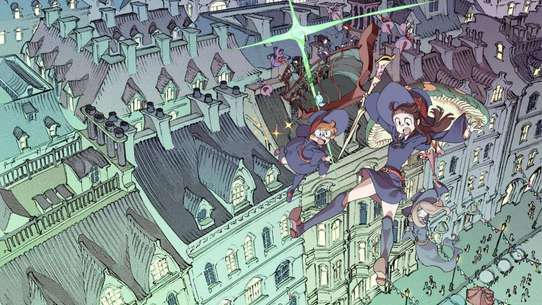 To gain access to the alchemists' quarter, Lawrence asks Batos for a password to meet Dianna. Upon his arrival, Lawrence is told that the pyrite has already been sold on credit. Dianna, however, agrees to sell Lawrence pyrite instead and tells him that she will handle negotiations and contact him upon their completion. 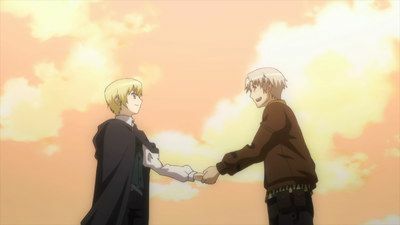 The next morning, Lawrence goes to the exchange with Amati and receives fourteen gold coins, equivalent to 300 silver coins, in accordance with their deal. The price of pyrite continues rising, worrying Lawrence. 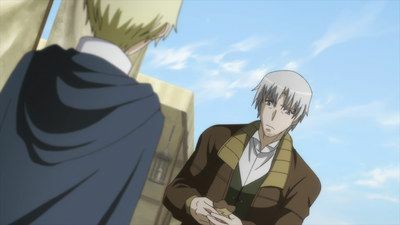 Lawrence realizes that he has to drop the price of pyrite or risk losing Holo to Amati. After receiving the information on Amati's assets, Lawrence finds Amati and proposes a deal based on credit (essentially, a naked short on pyrite), which will result in profit for Amati if the price of pyrite rises or losses if the price of pyrite falls. 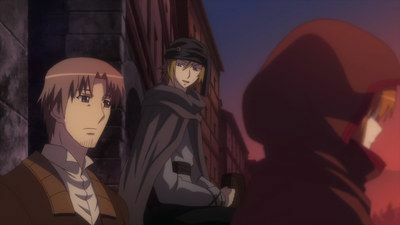 Amati accepts the deal after Lawrence appeals to his chivalry and causes him to doubt that Holo will agree to his marriage proposal. Unable to enlist Mark's help to purchase the pyrite necessary to pull off the deal, Lawrence turns to the alchemists in the belief that they should have a large amount of pyrite that he can purchase. Lawrence and Holo make their way to the chilly port town of Renos, known for its wood and fur. As he enters the town, Lawrence is given a tablet to identify him as a foreign merchant, allowing him to trade in the town. Intrigued by the town's history and legends, Lawrence decides to investigate. They settle into the local inn, where the innkeeper tells them about people who may be able to help them, including a man named Ligro, who was part of a strange gathering witnessed by Lawrence and Holo upon entering the town. 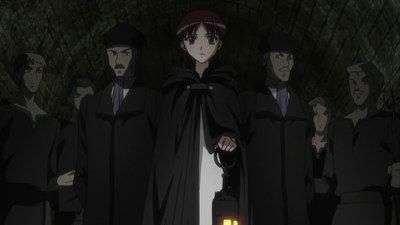 They also meet a mysterious cloaked stranger, who Lawrence mistakes as male. Holo corrects him and jokingly chides him for having eyes for another woman. Lawrence and Holo arrive in a large village centered around trade. After spotting some apples, Holo tells Lawrence she wants some, so he gives her some money and she manages to fill the wagon full of apples. Later as Lawrence tries to sell his furs, Holo steps in and manages to increase how much the furs are sold for by a large amount. 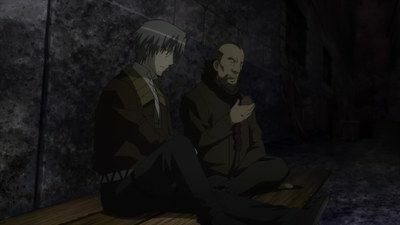 Holo and Lawrence visit the port in Renos, where they sit down for a meal. 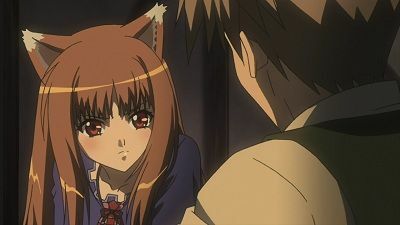 Holo uses her sharp senses and informs Lawrence that foreign fur merchants are unable to sell their wares, resulting in some unrest. However, she becomes inebriated from the meal and has to rest. 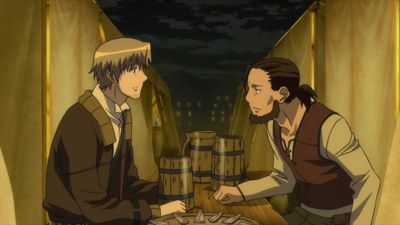 Lawrence, meanwhile, visits a local bar to gather information and learns that the entire town is on edge due to some issues with the fur trade. 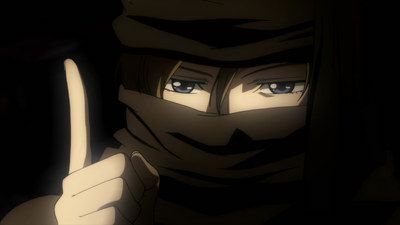 After dinner, Lawrence goes to talk with the innkeeper but is interrupted by the arrival of the mysterious cloaked stranger, who introduces herself as Eve Bolan. She and Lawrence briefly chat, and she tells him that they should chat further if their interests coincide. 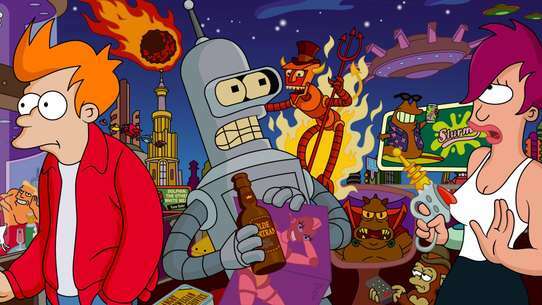 After finishing up the paperwork at the trading guild, Lawrence and Holo head to the market place to sell the armor. Upon arriving at the place they were going to sell the armor, they find things nearly empty. Upon trying to leave, Lawrence is called on by the head of the company. Upon speaking with him, Lawrence finds out that armor no longer has any value and he is now in debt. Lawrence find out that the royal family has economical problems, and this may be related to Zheren's plan. Lawrence then goes on to save Holo, and they escape. 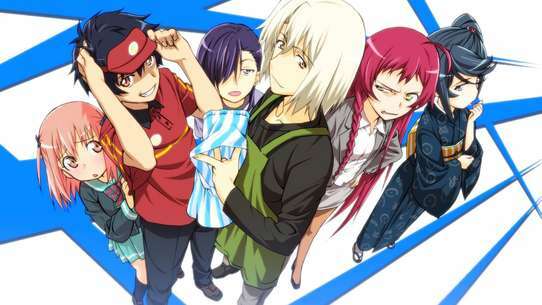 However, when a certain someone is hunting them, how will things turn out? Eve explains the plan to Lawrence: they will sell Holo to gain cash, which they will then use to buy the fur in town. 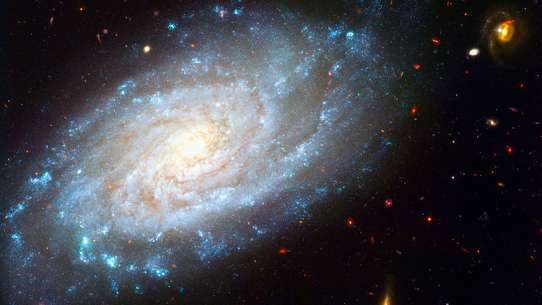 The fur will then be sold in turn at a profit, and Holo will be bought back. After Lawrence explains it to Holo, she also agrees to the plan, hoping Lawrence will be more selfish and use the profit to achieve his dream. 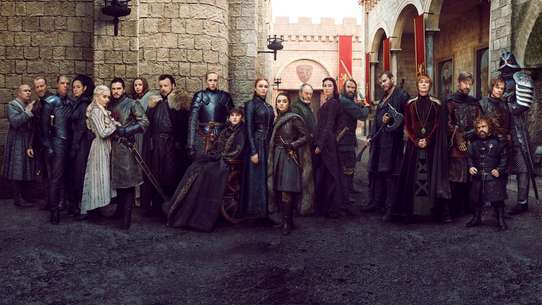 Later, Lawrence's digging around town reveals that Eve is trading in salt and that the church in town is aiming to become more powerful in the region and Eve had a disagreement with the bishop but Lawrence and Holo resolve to go with Eve's plan nonetheless. 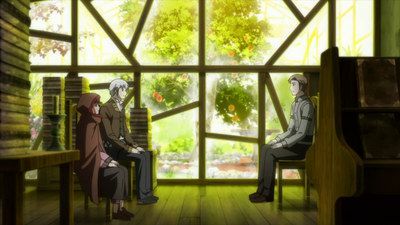 Lawrence and Holo go see Ligro and are at first awed by the magnificent garden behind his house encased in large glass windows. Ligro brings them downstairs where Holo picks out a few books containing old legends from the north for Lawrence to carry back. 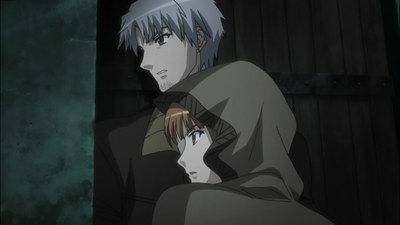 Lawrence and Holo spend an enjoyable night together, though Holo later confesses that she is afraid of being separated from Lawrence at the journey's end. 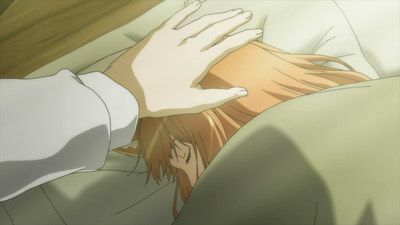 After Holo goes to sleep, Lawrence chats with Eve about her business ventures, but she surprises him by asking whether he would like to sell Holo. 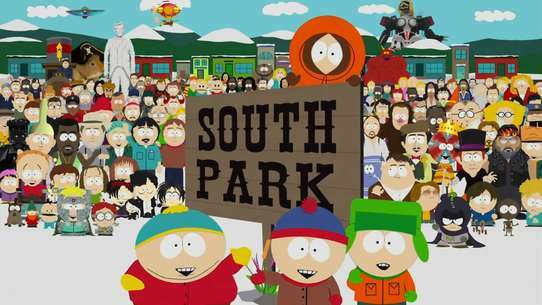 The 25 year old peddler, Kraft Lawrence goes to the town of Pasroe, during the time of their festival, for some trade. 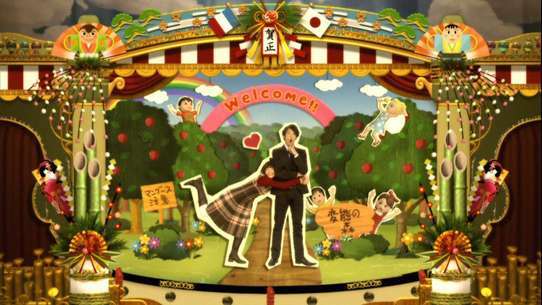 On the moonlit night he is startled when he discovers a wolf-like girl in his wagon. 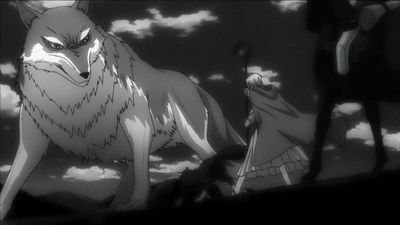 She then tells him that she is the wolf god of that village and her name, Holo. The next day he leaves the town for more trade and Holo goes along with him.